Olivia Bolesworth, one of the Row like a Girl Atlantic crossing record-breakers, has joined Zhik as Corporate Activation Manager. 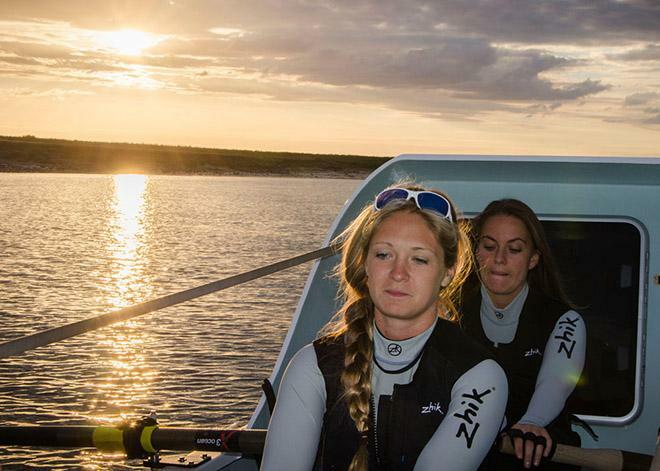 Olivia, a design graduate from Bristol UWE, was one of the youngest and fastest females to row across the Atlantic, breaking two world records and finishing second overall in the event. In the process, she and her crew raised over £26,000 for Plan UK’s ‘Because I’m a Girl’ campaign. Although an outdoor sports enthusiast, after two year’s of intensive rowing training at University, Olivia vowed she would quit rowing and miss the grueling 5am training sessions, dieting and relentless fitness tests. 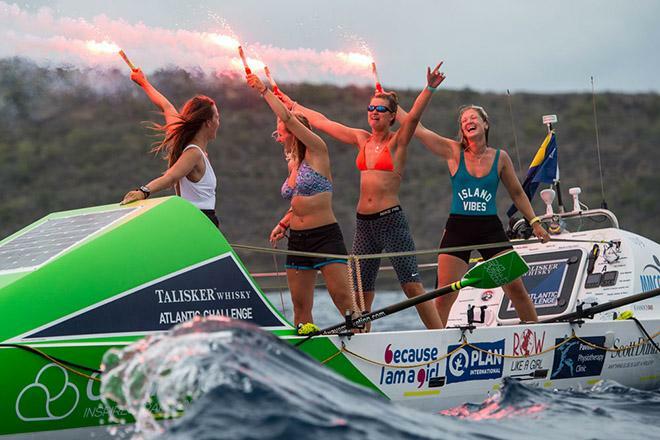 That is until her flatmate and rowing partner Lauren Morton called her up about taking part in the Talisker Whisky Atlantic Challenge. It was an opportunity she could not miss.